The co-host this weekend is…. 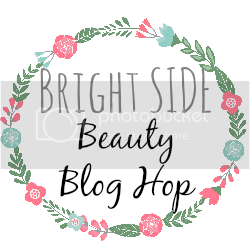 I've been searching high and low for Beauty Blog link ups! I seem to only find fashion blogs! So happy to have found you! Hope you'll take a look at blissbychelsey.com! As a new blogger I'm totally excited about joining the hop. 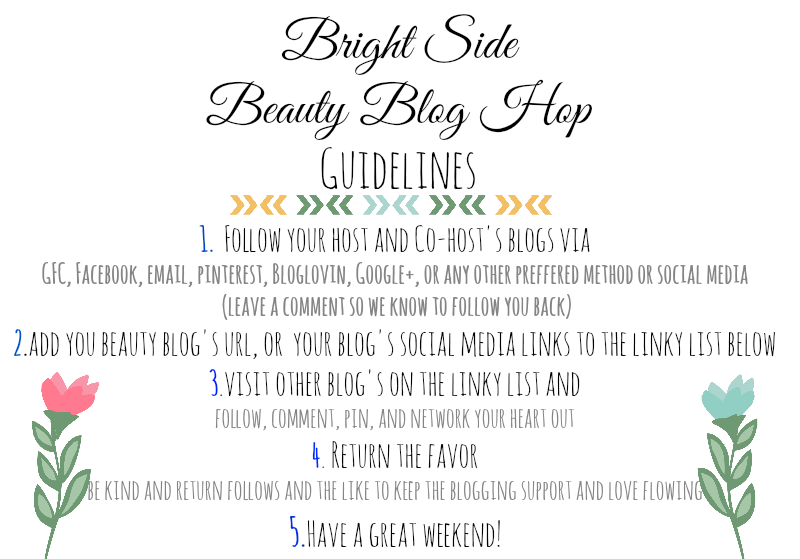 This is a great idea to help me find some more new blogs, I'm so addicted to blogs. love this linkup! I've been looking for more beauty bloggers to follow! thanks!